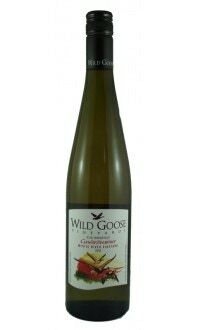 Sorry, Wild Goose Vineyards & Winery does not ship wine to United States. One area on our home vineyard in Okanagan Falls slopes due south giving it the best exposure a vineyard could have. The Riesling on this slope ripens quickly with deepening fruit intensity every year. Twenty-five year old vines from our southwest-facing, one-acre slope are carefully tended and hand-harvested resulting in a wine as distinctive as the coarse, gravely soil it comes from. Exceptional quality and flavour reflect the maturity of the plants, crisp floral aromas are enhanced by a smell of wet stones and met with flavours fo ripe green apple and minerals. 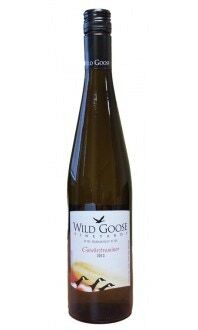 An ideal match for chicken or seafood.